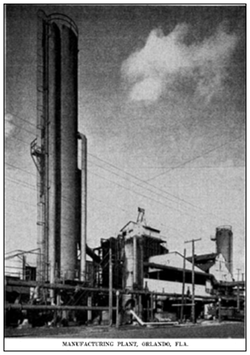 The remediation of the West Robinson Site, also known as the Orlando Gasification Plant Site, is an effort to clean up soil and groundwater in and around a former manufactured gas plant that closed nearly 60 years ago. 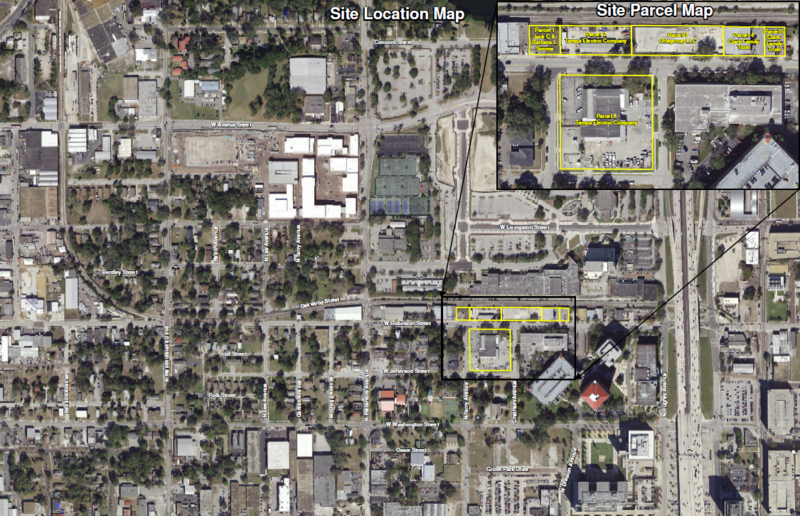 The site is located in the 500-600 blocks of West Robinson Street near downtown Orlando. Following extensive testing of the site, the Environmental Protection Agency (EPA) issued a plan to remedy certain contamination from the former Orlando Gasification Plant Site, which will involve soil excavation and/or treatment, construction of underground walls and more. A Consent Decree outlining the approved remediation plan was executed by the EPA, the U.S. Department of Justice and the Orlando Gasification Plant Site Group, and lodged on January 8, 2015, in the United States District Court, Middle District of Florida. Since that time, planning and testing of the design was managed under the direction and guidance of EPA. With approval from the EPA, work began on an initial cleanup phase in June 2018, concluding six months later in December 2018. That work involved removal and replacement of surface soils, parking areas and sidewalks on portions of the site. During the second phase, beginning in early April 2019, work will involve the construction of an underground barrier wall around the site to ensure impacts cannot migrate and injection of oxygen into the groundwater to reduce concentrations of any impacts outside the barrier. Work for this phase is expected to conclude by the end of 2019. West Robinson Street will be open throughout the majority of this period, with periodic road closures. For the most part, work will occur during the day, avoiding nights and weekends. Maintaining the health and safety of those working on site and those living or working near the site while performing a successful cleanup is the top priority. The construction project is managed by the Orlando Gasification Plant Site Group under the direction and guidance of the EPA and the Florida Department of Environmental Protection (DEP). This website has been developed as a resource for the local community, to provide answers to frequently asked questions and contact information should local residents and business leaders have questions about the project. We are committed to working with the local community and keeping the community informed of the project status. Our goal is to remediate the former Orlando Gasification Plant Site while minimizing the disruptions that may result from the cleanup project. The cleanup project will be conducted with oversight of the EPA and DEP and will be implemented to ensure the safety of workers and surrounding community. If you have any questions about the project, please visit our “Frequently Asked Questions” page, contact us here, or call us at (407) 796-2033. The results of sampling and investigation reports are located at the public document repository in the main branch of the Orlando Public Library on East Central Boulevard. To visit the EPA’s website regarding this project click here.